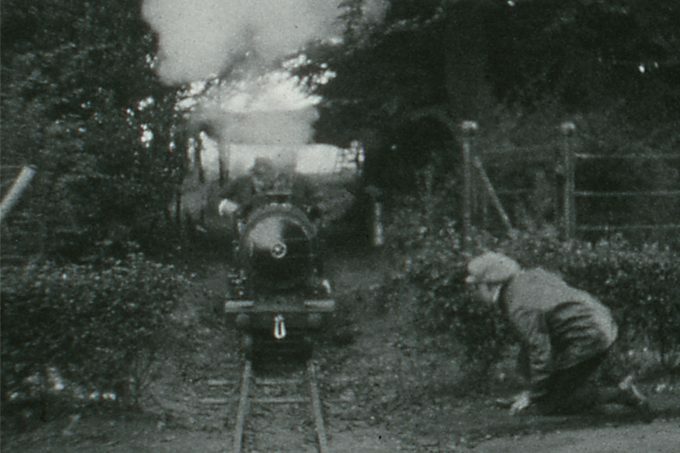 An early film of the RHD railway by Sydney Bligh who was a keen amateur filmmaker, and had been a friend of Count Zborowski. This film dates from the late 1920s. 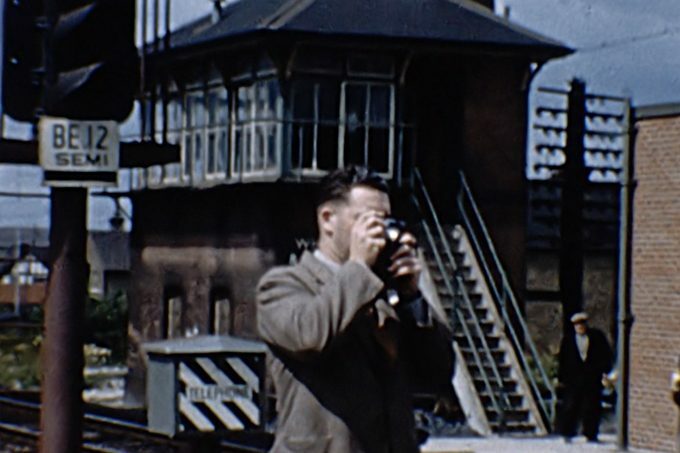 Sydney was an electrical engineer from Canterbury who went on to produce a 90 minute local newsreel each year between 1934 and 1939.